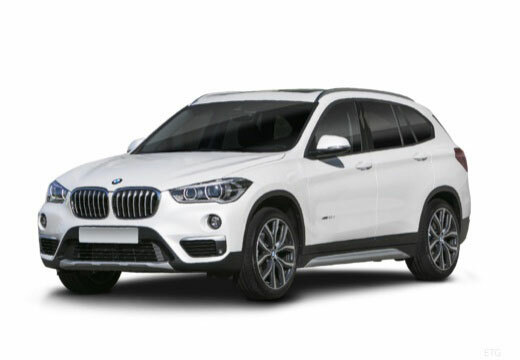 The BMW X1 is a line of 5-door subcompact luxury SUV's . The BMW X1 was first produced in 2009 and is currently on its second generation. The first generation I known as the E84 X1and was originally presented at the Paris Motor Show in 2008 whereas the current generation is known commonly as the F48 X1. I had already replaced the front tyres with a pair of these last autumn and have now replaced the rear also. I was really pleased with how the front performed, far better grip, feel and how much quieter they are. I have every faith the new rears will perform equally well. As always delighted with blackcircles ease of use and booking, thank you. They seem quieter on normal road surfaces but still noisey on rough sections! I have had to remove them, your customer service team have been great though. The feel like they have good grip and hold the road well.